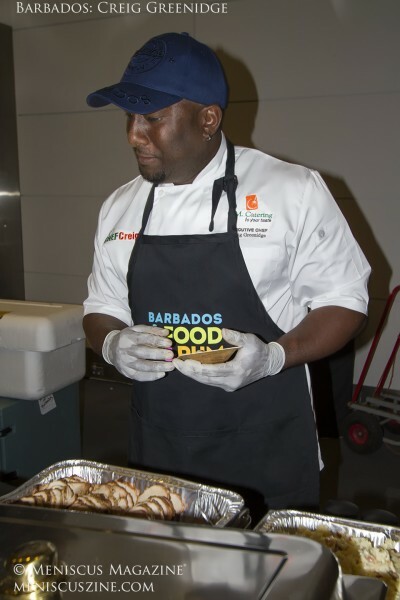 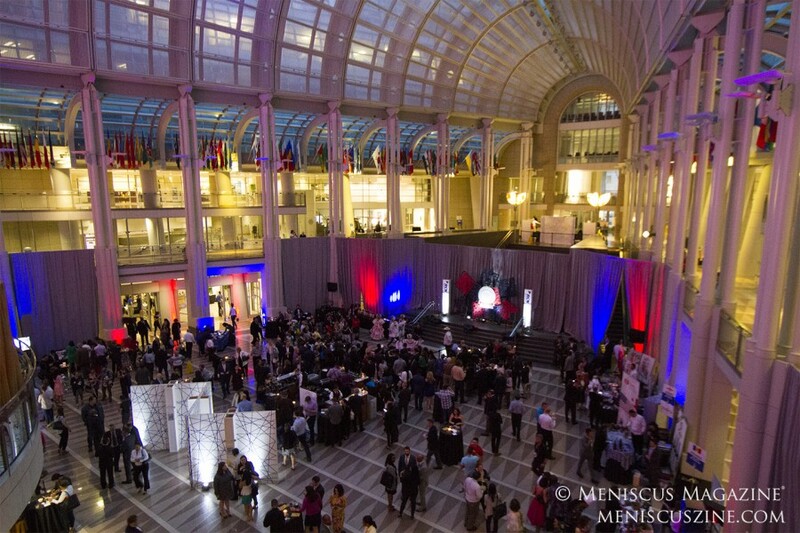 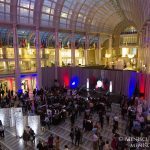 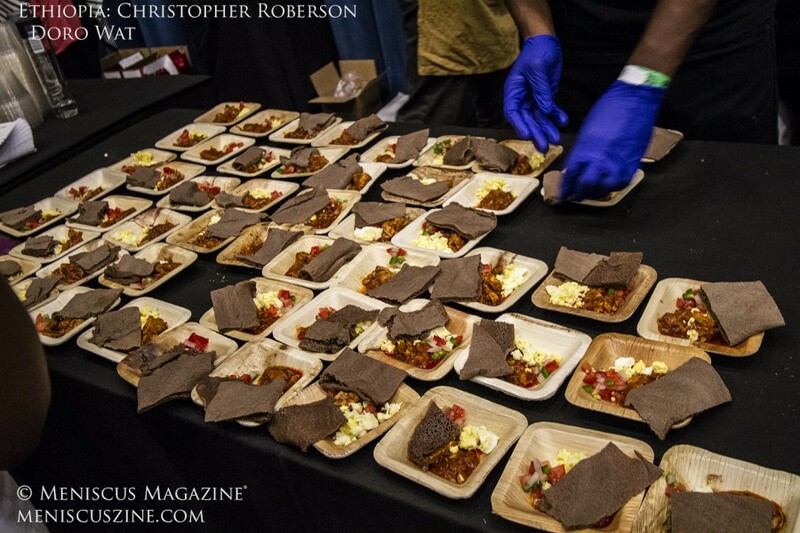 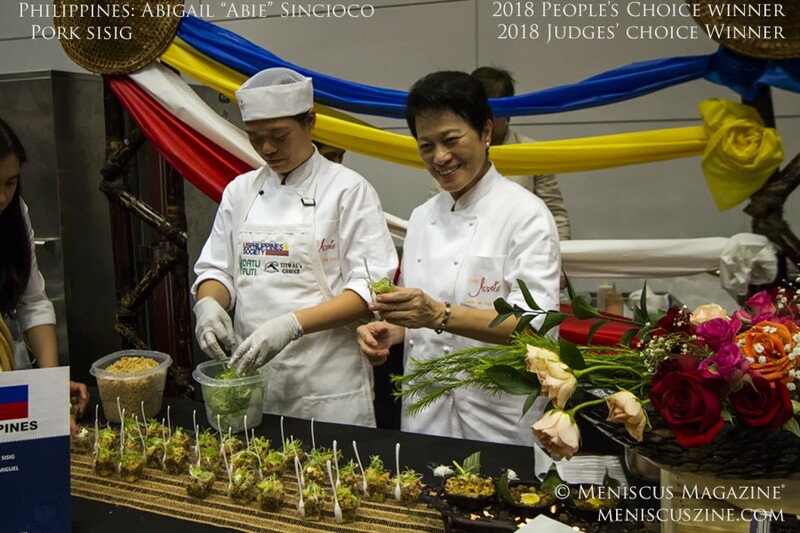 The 10th anniversary of the Events DC Embassy Chef Challenge presented by TCMA featured prizes determined by both a judging panel and patrons. 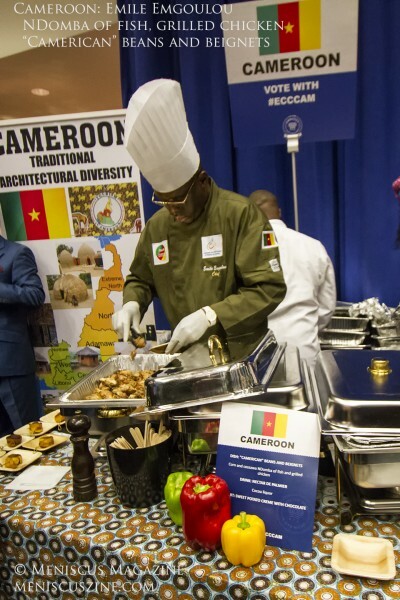 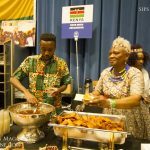 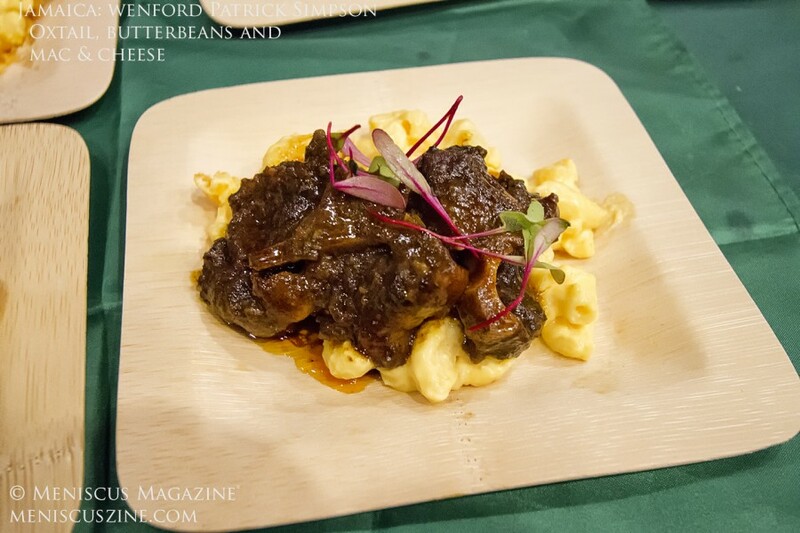 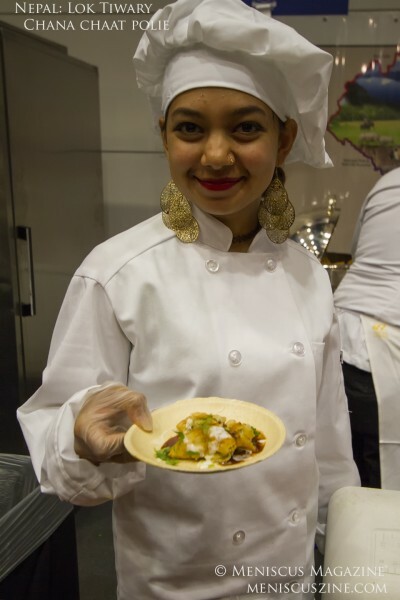 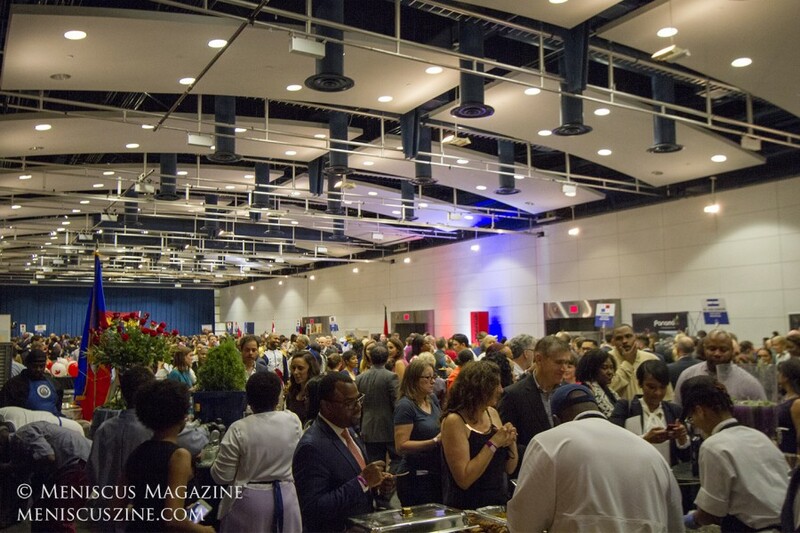 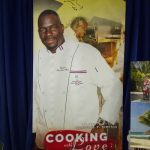 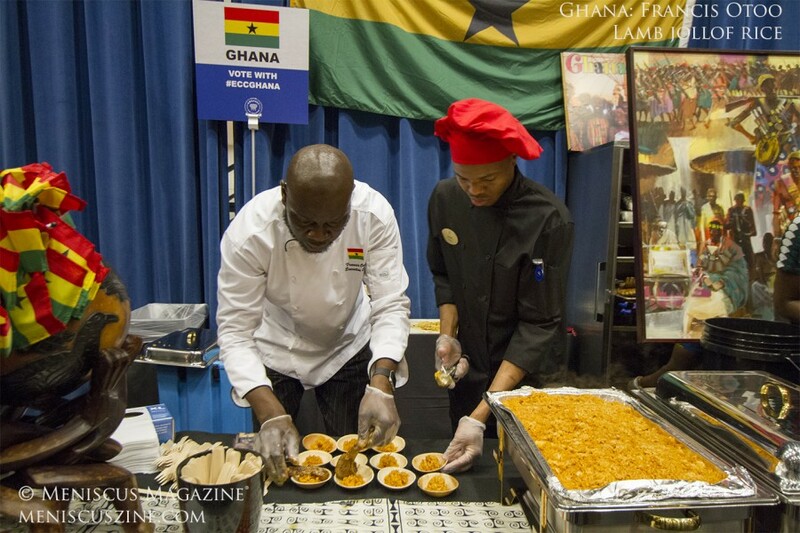 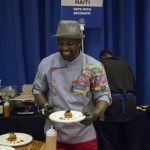 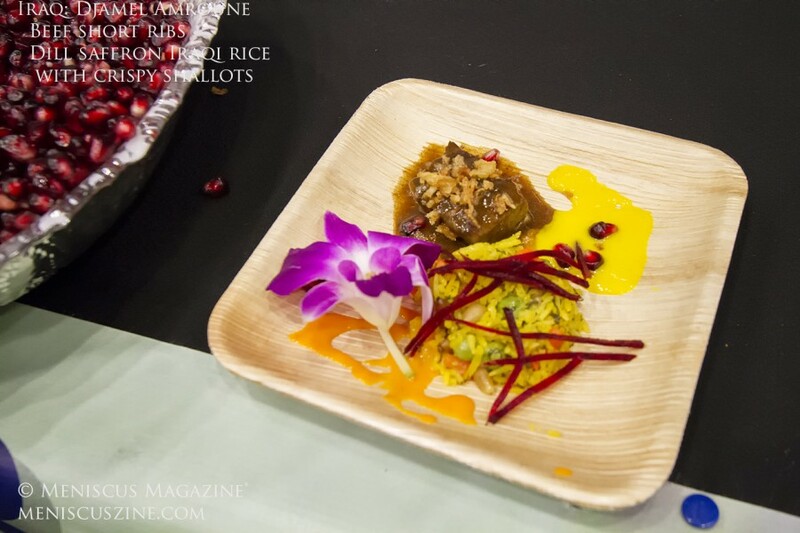 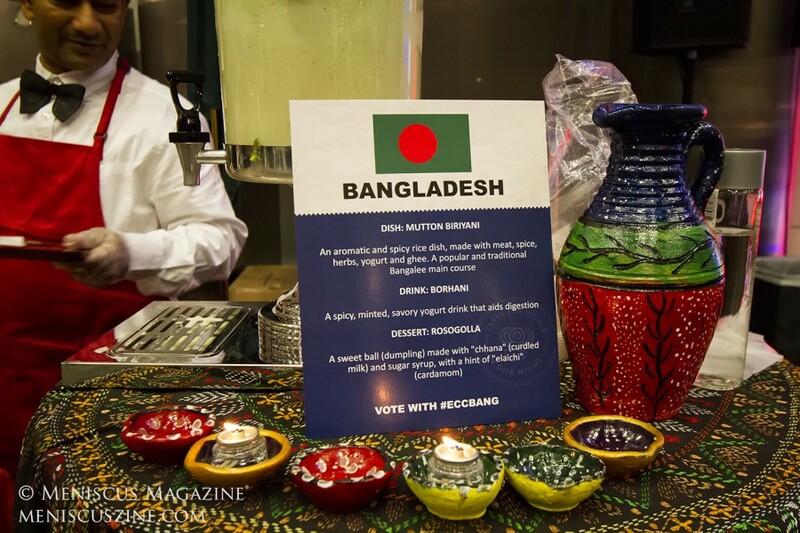 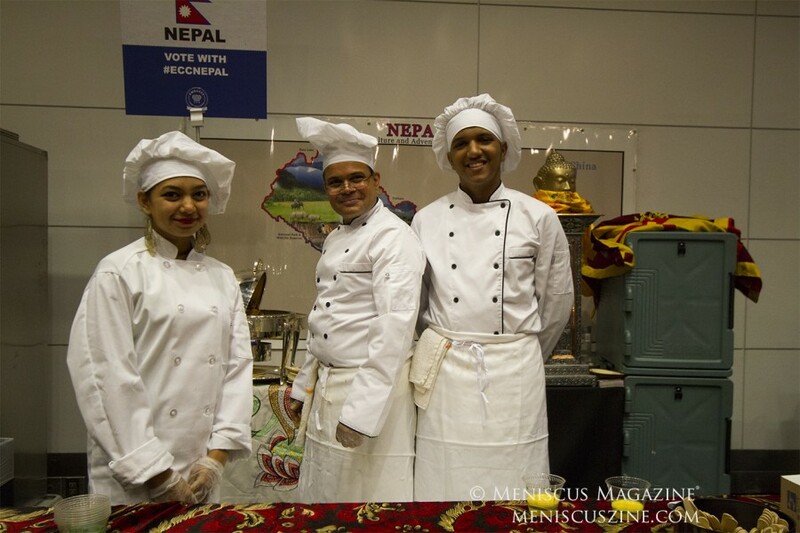 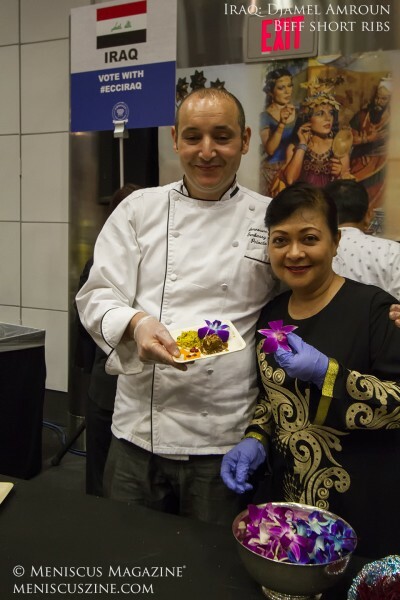 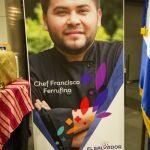 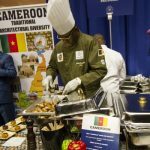 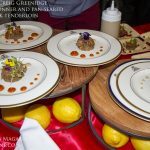 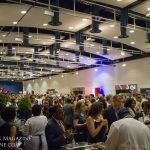 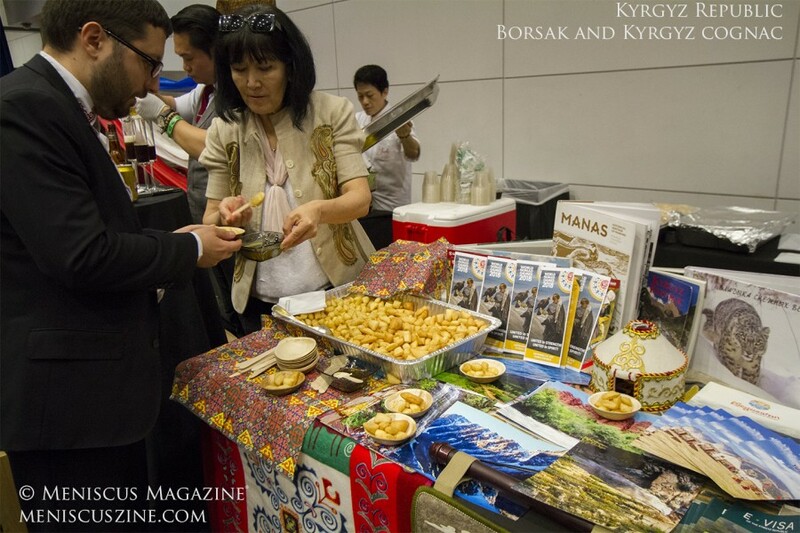 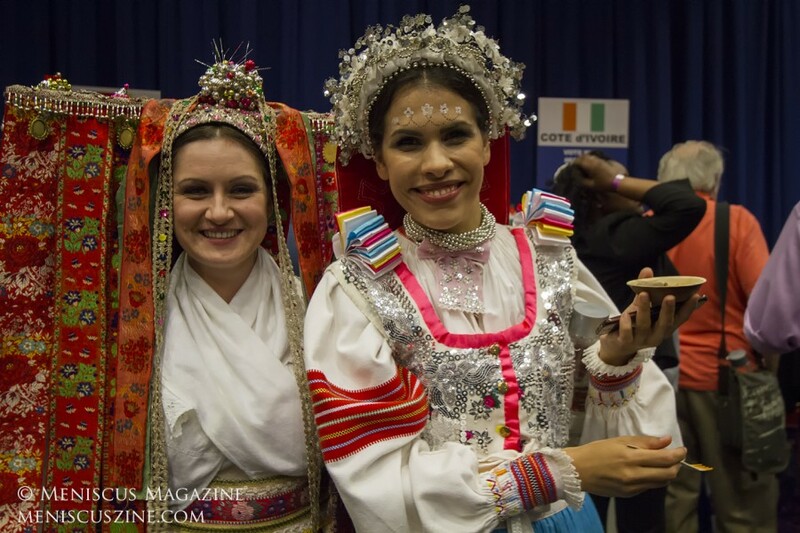 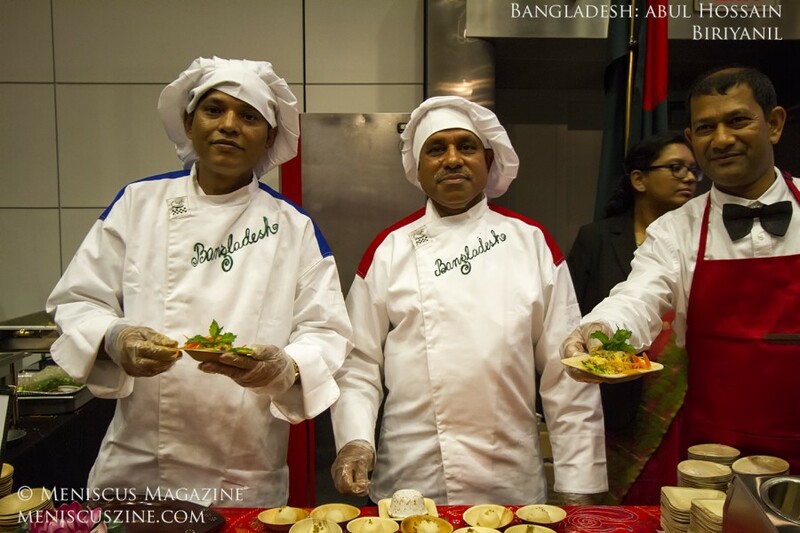 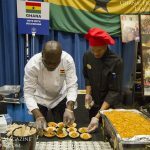 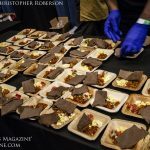 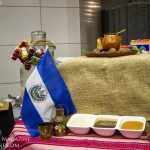 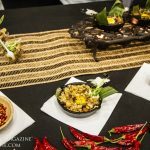 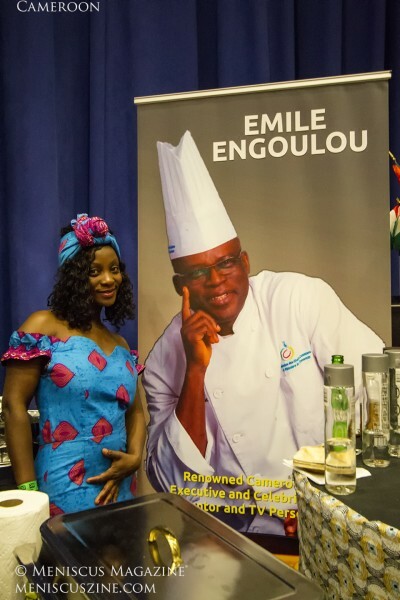 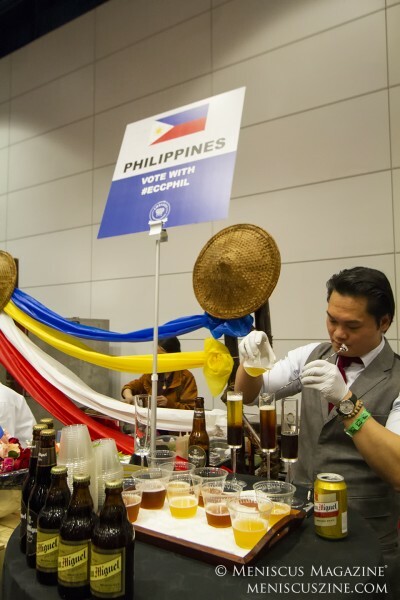 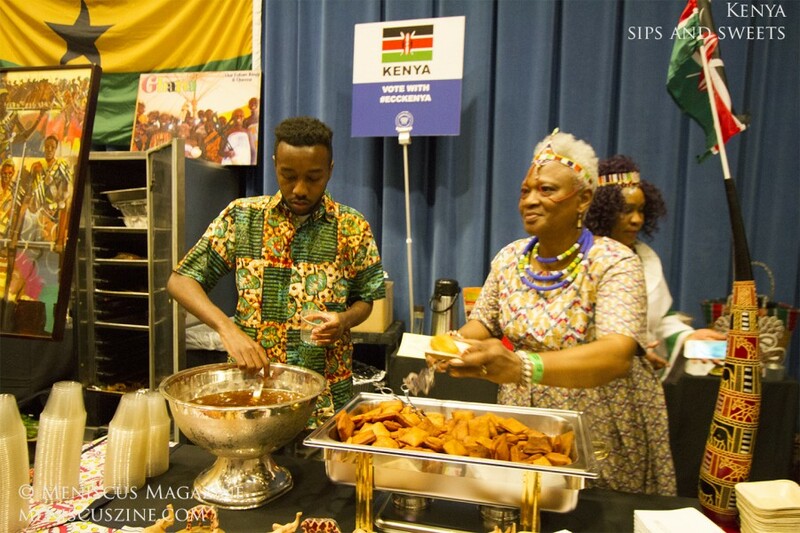 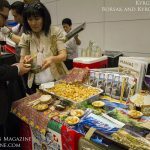 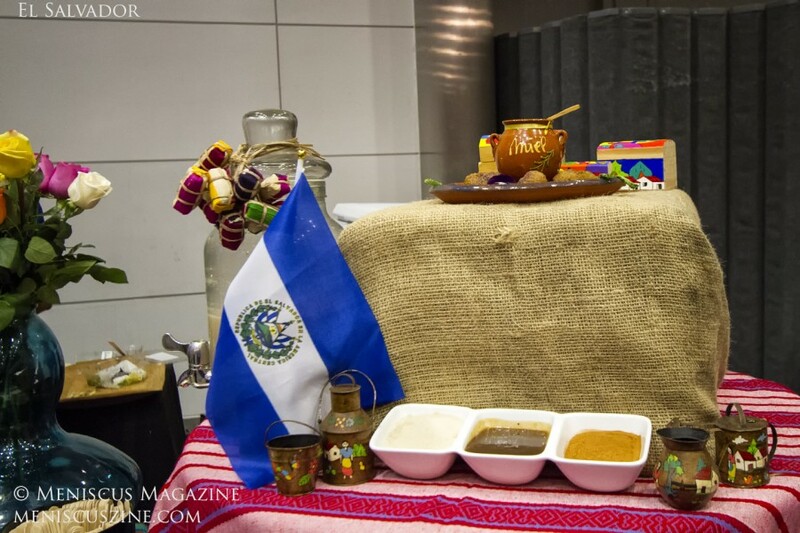 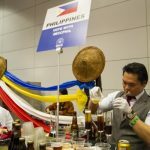 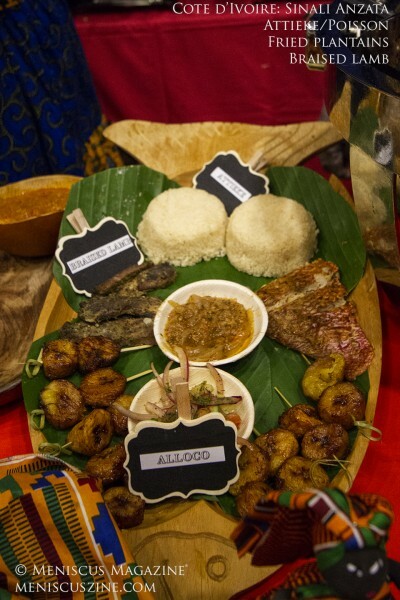 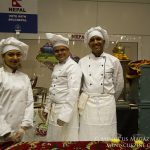 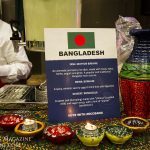 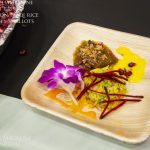 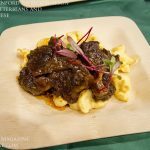 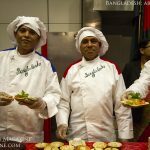 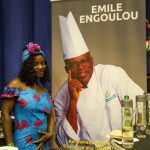 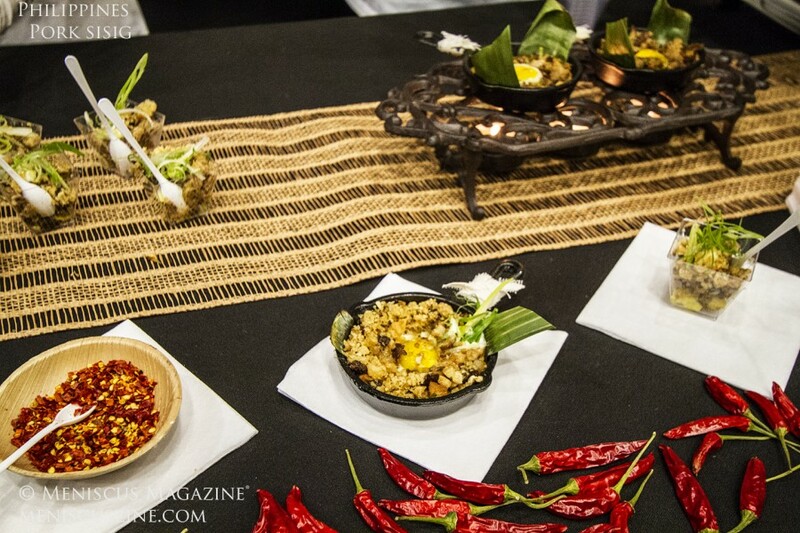 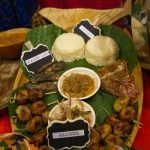 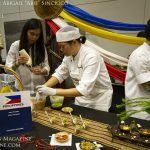 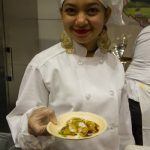 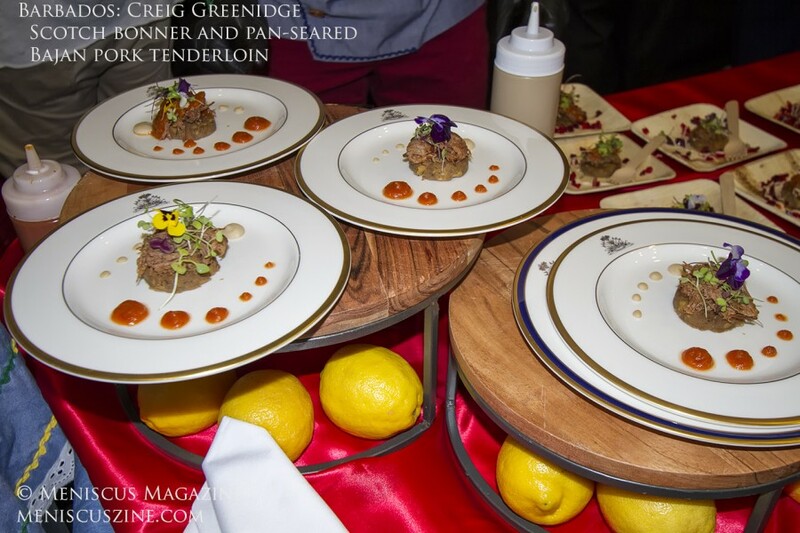 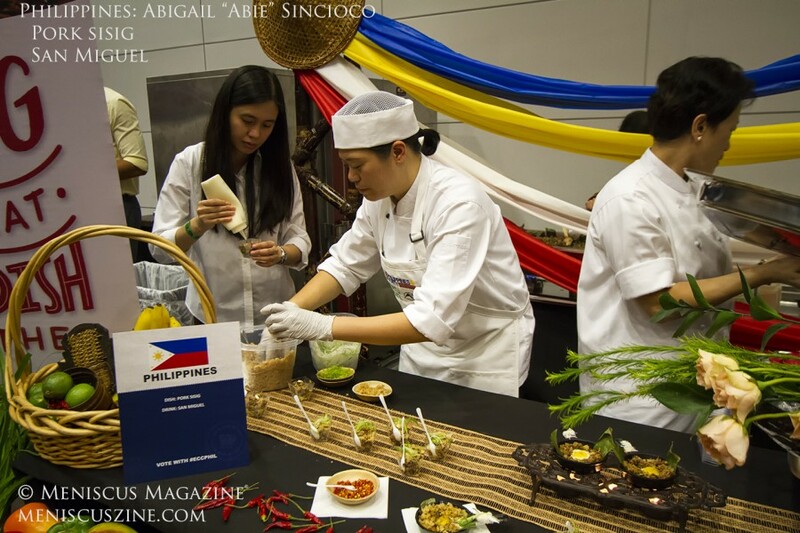 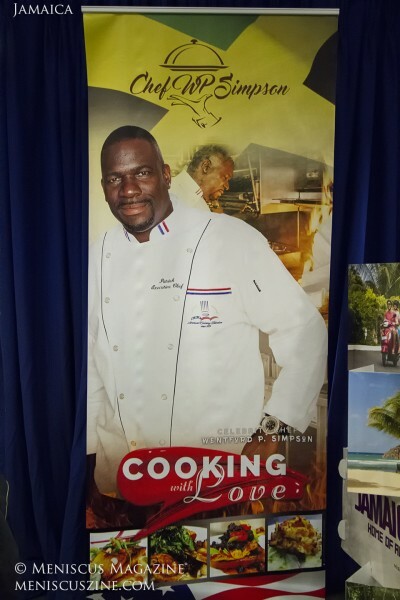 Here’s a look at some of the highlights from the annual culinary competition, which featured representatives from 28 embassies, that took place on May 17. 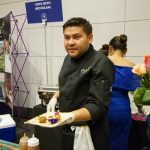 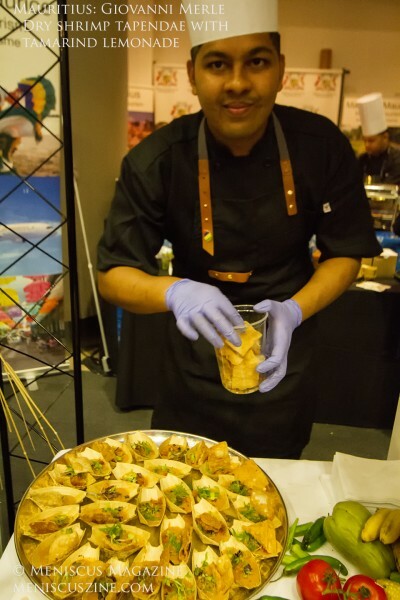 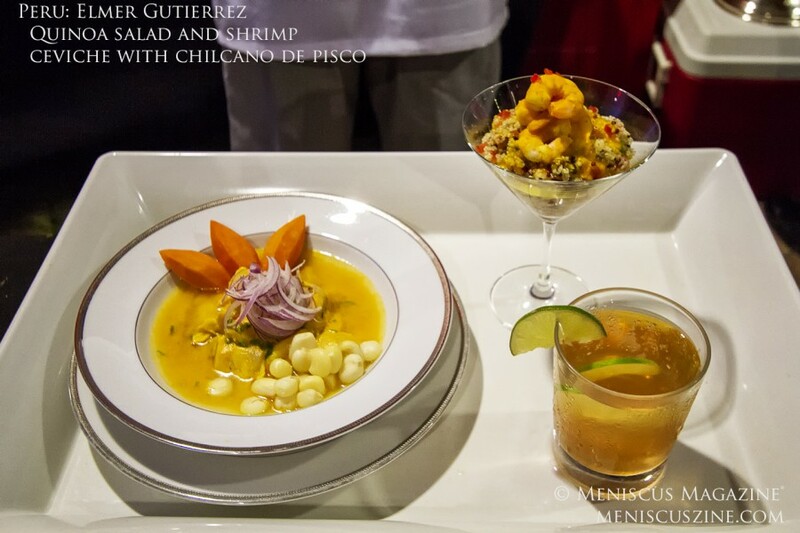 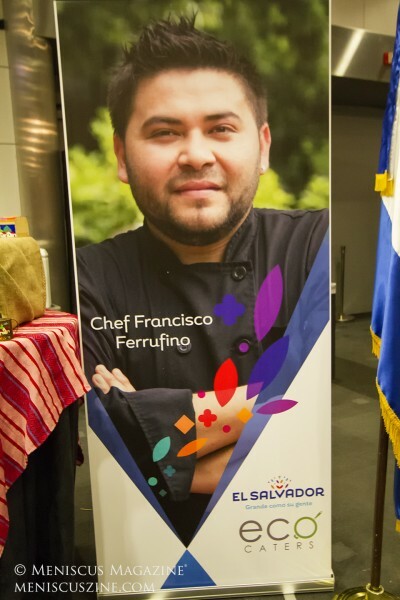 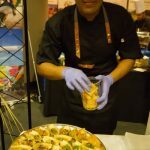 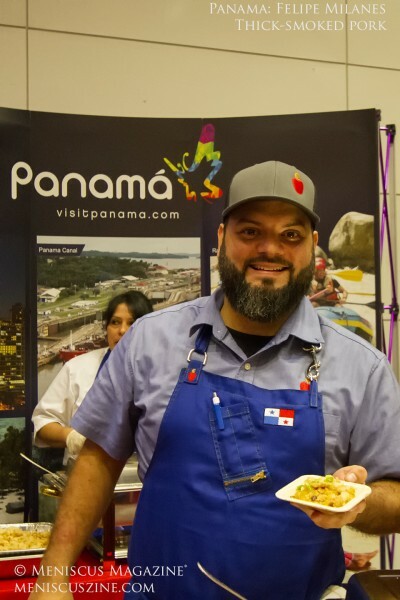 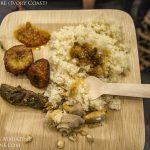 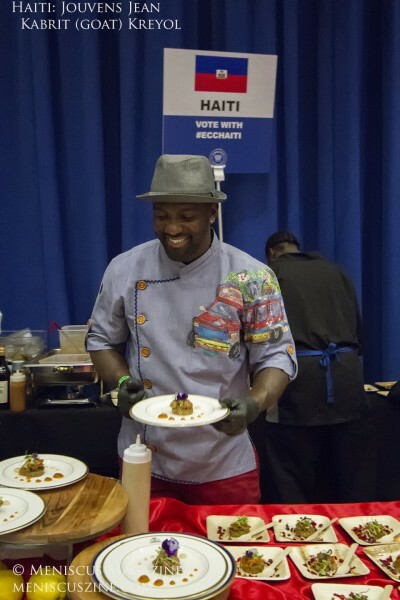 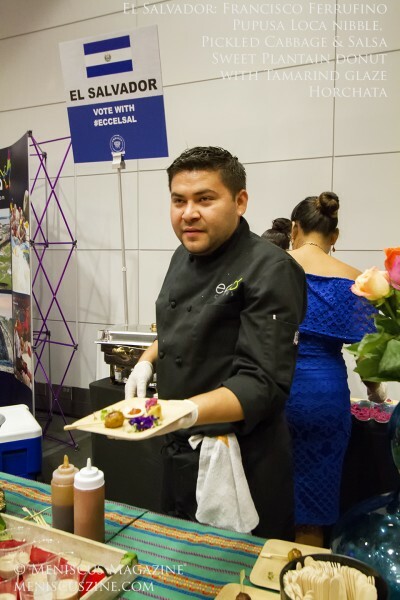 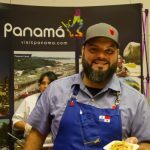 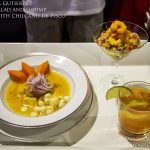 Other winners included Alex Salgado (Colombia), third place in the People’s Choice category, who served Coconut Shrimp with Pancetta and Heart of Palm Ceviche. 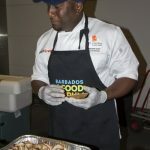 Rounding out the list of winners in two new categories was Barbados for the Best Beverage presented by Pepsi (a Drunken Bajan Lemonade) and Morocco for Best Dressed Embassy presented by Macy’s. 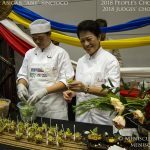 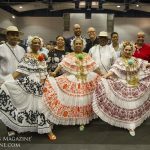 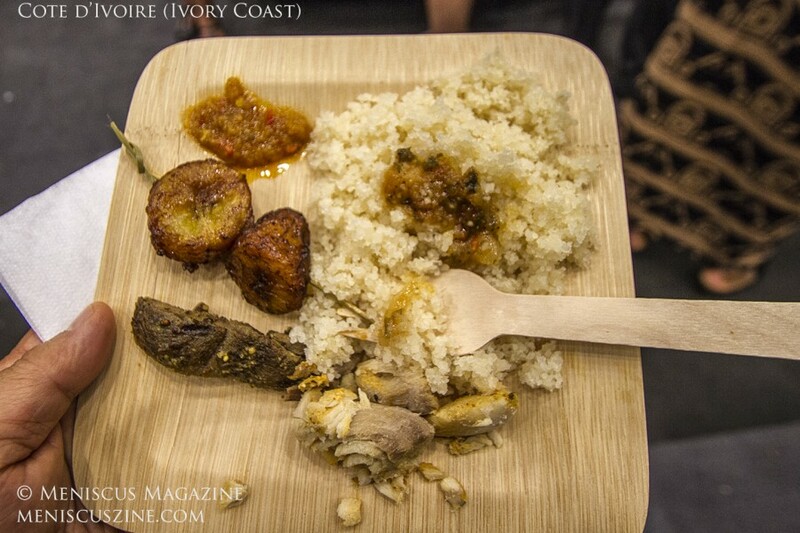 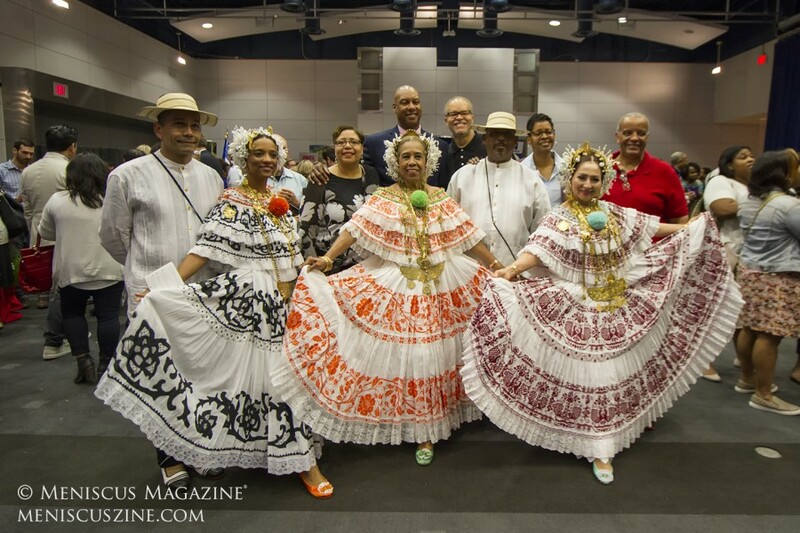 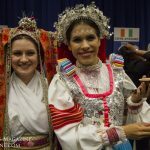 This year’s panel of 10 judges included 2017 champions Cynthia Verna (People’s Choice, Haiti) and Moja Fedal (Judge’s Choice, Morocco).